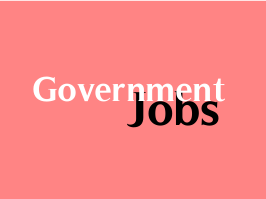 Department of Public Relations, Madhya Pradesh issued recruitment notification for the post of Servitor in Forest Department Office of the General Vnmndl Dindori, Government of Madhya Pradesh. The closing date for receipt of applications is 30th October 2015. The last date for submission of applications is 30/10/2015.